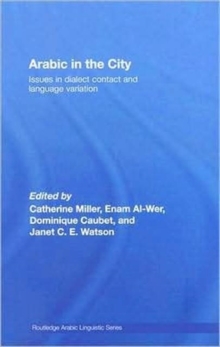 Filling a gap in the literature currently available on the topic, this edited collection is the first examination of the interplay between urbanization, language variation and language change in fifteen major Arab cities. The Arab world presents very different types and degrees of urbanization, from well established old capital-cities such as Cairo to new emerging capital-cities such as Amman or Nouakchott, these in turn embedded in different types of national construction. 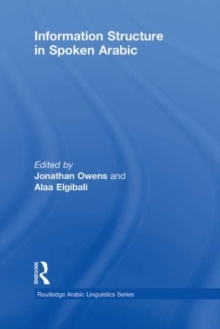 It is these urban settings which raise questions concerning the dynamics of homogenization/differentiation and the processes of standardization due to the coexistence of competing linguistic models. 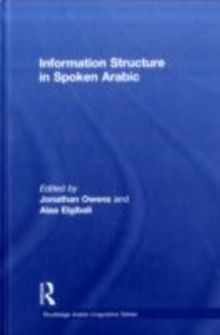 Topics investigated include:History of settlementThe linguistic impact of migrationThe emergence of new urban vernacularsDialect convergence and divergenceCode-switching, youth language and new urban cultureArabic in the DiasporaArabic among non-Arab groups. 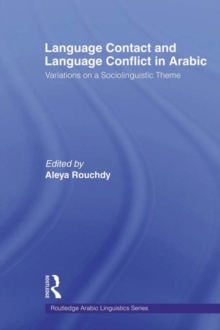 Containing a broad selection of case studies from across the Arab world and featuring contributions from leading urban sociolinguistics and dialectologists, this book presents a fresh approach to our understanding of the interaction between language, society and space. 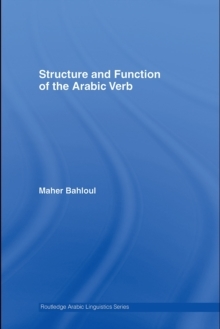 As such, the book will appeal to the linguist as well as to the social scientist in general.